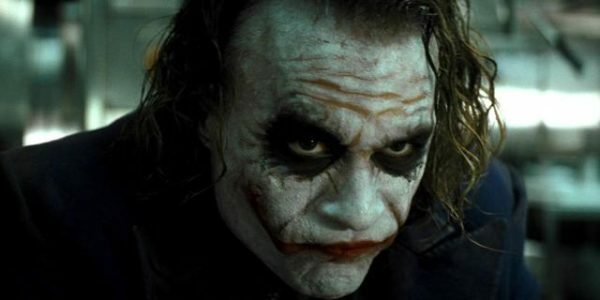 It’s hard to imagine now given how iconic his performance was, but the news that Heath Ledger has been cast as The Joker in Christopher Nolan’s The Dark Knight was met with the same kind of backlash and outcry usually reserved for the unveiling of a new Batman actor. 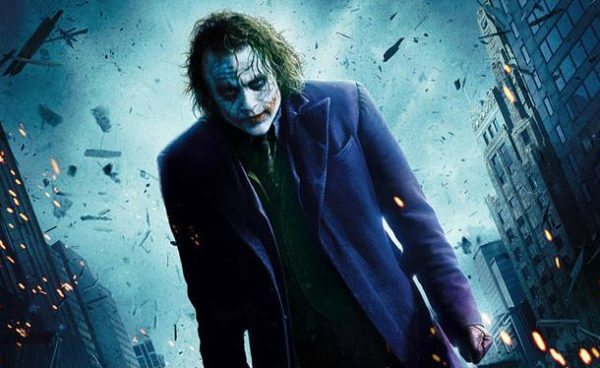 Speaking to The Hollywood Reporter, Nolan’s brother and The Dark Knight trilogy co-writer Jonathan Nolan has revealed that he shared the fans’ confusion over the casting – as did Warner Bros., who “didn’t get it”. Of course, Ledger went on to surprise everyone – except Christopher Nolan, it seems – with his performance as the Clown Prince of Crime, a role which saw him deservedly honoured with a posthumous Oscar for Best Supporting Actor.